These photos were taken during the founding of Direct Cacao. Direct Cacao is devoted to encouraging the direct purchase of cacao from the farmers to ensure that the farmers get paid fairly as well as to preserve heirloom varieties of cacao. 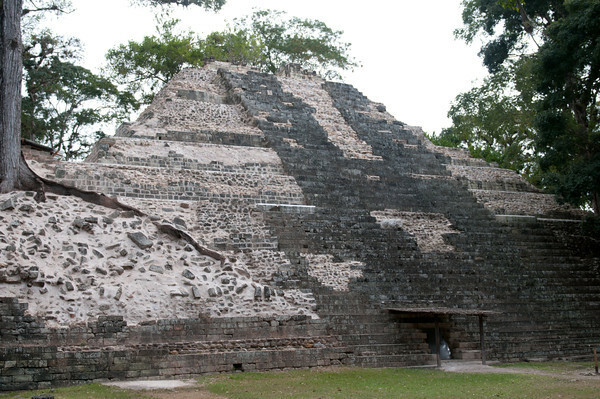 A partly rebuilt Mayan pyramid in Copan.